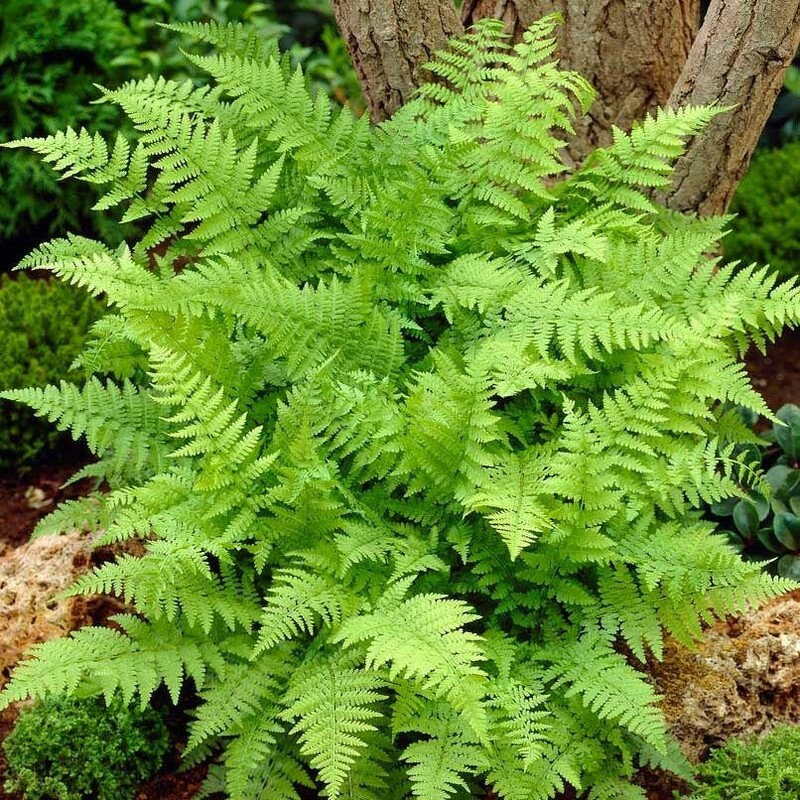 One of the most distinctive ferns, this selection has narrow fronds on which the pinnae are rolled up tightly together instead of being open and lacy like other ferns. As a result, they look like delicate beads strung on a necklace. 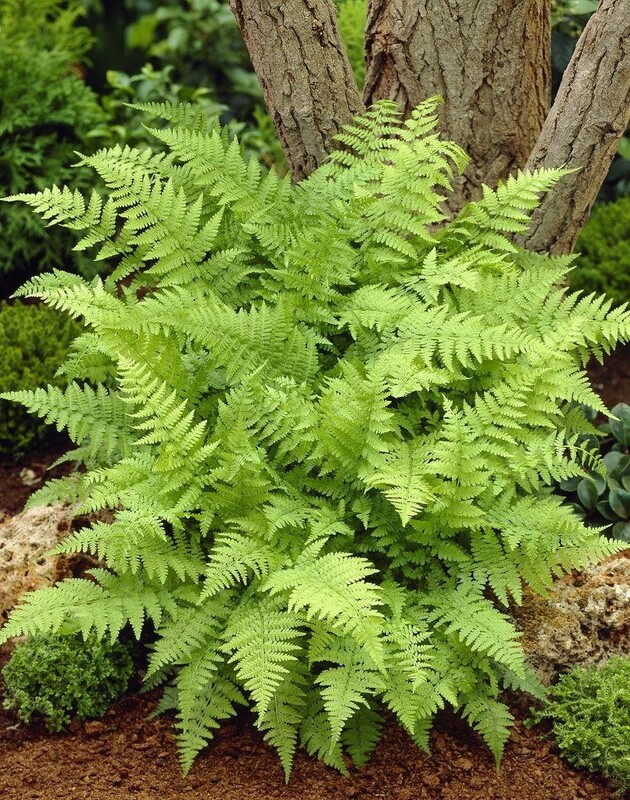 Definately a collector's item, this is a very sought-after fern. 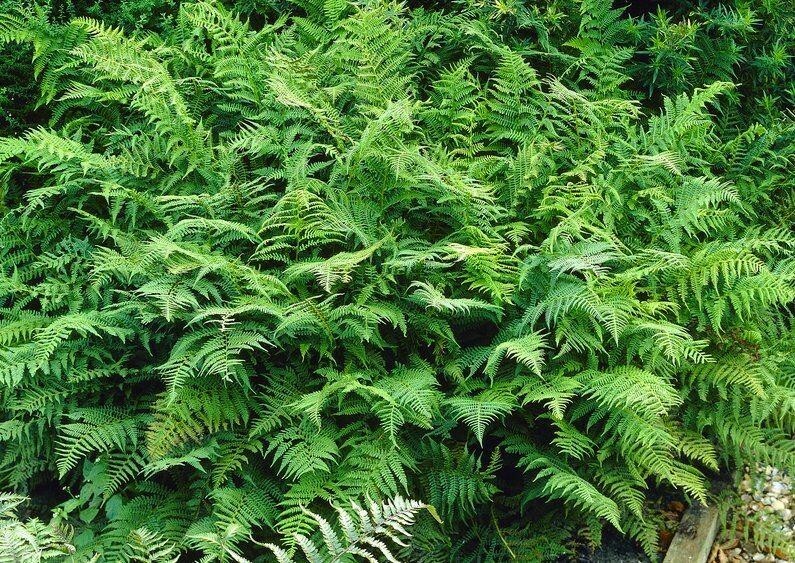 Plant it near the front of the border because every visitor to the garden is going to want to touch it!Athyrium grows best in moist soil with in partial to full shade is best, though this species is more tolerant of sun and drier soils than many other ferns. Supplied in approx 2 litre containers.